Needed some spray heads and came across these from Screwfix. Looks like a good buy. Just ordered some Wilko Liquid polish. Well for a quid you can't go far wrong. Came across this in b&m. Might be of use for those looking for a cheaper alternative for getting in between spokes on alloys. I wanted to clean the leather on the upholstery, normally use Poorboys and have gone off the Autoglym as it produces too much shine. I was challenged to see how good the furniture polish was from Lidl at 59p. I use it on granite worktops because of the high wax content. Really impressed at the results on leather, and vinyl, as good as Poorboys. 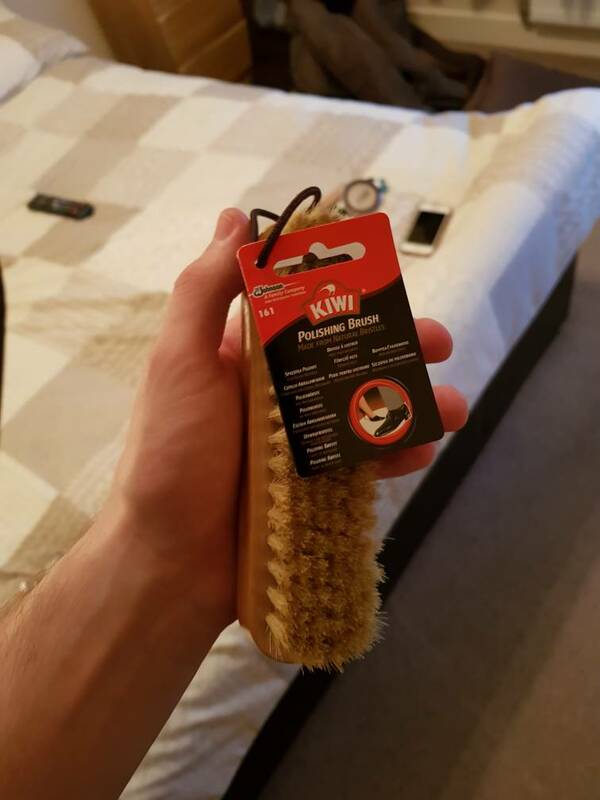 Quality soft bristle tampico leather cleaning brush. £2 from Tesco at the shoe polish area. 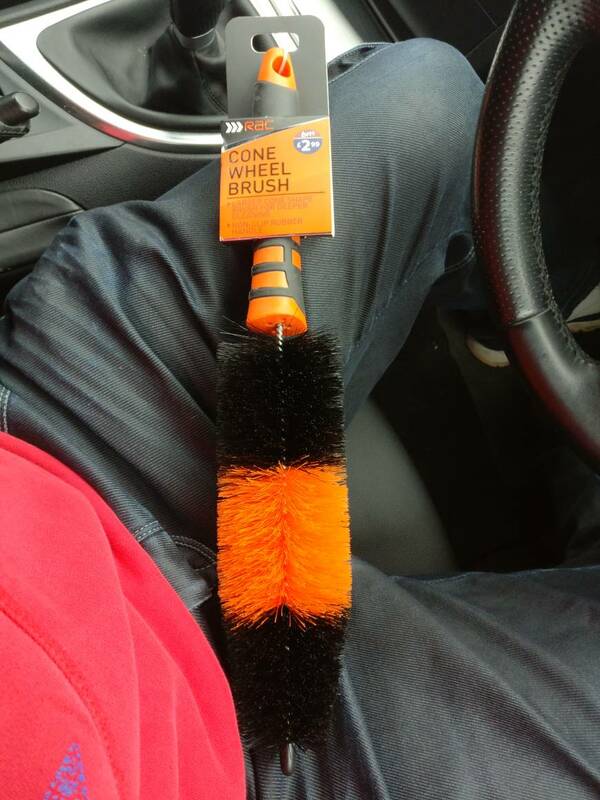 I picked up the same one from B&M last week, bristles feel super soft so I see no issue using them it on my seats! This deal is on Carparts4less which is part of Euro Car Parts, the discount is not unusual and they never have stock. I was told last month that my order of a bottle of Spritz had a 4 week lead time.